For the $500 adoption fee, when your pelican is ready for release, you will be invited to one of our two bird centers in California and watch as our staff gives your bird its final examination, evaluation, approval and numbered Federal band. You and your family will then accompany IBRRC staff to release your pelican at a local site. 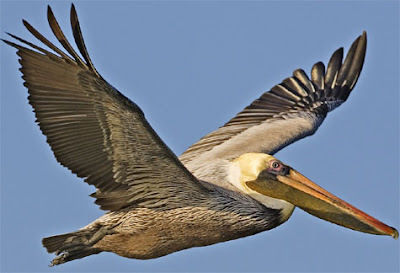 You will be the one to open the cage, let your pelican go free and take photos or video of this wonderful experience. A beautiful commemorative certificate will include your name, the date and place of release and your pelican’s band number. You will also receive a IBRRC t-shirt and a pelican partner rememberance band.